Fresh and dried figs contain large amounts of potassium, which may regulate blood pressure levels. Blood pressure is a condition where the force of blood against your arteries is too high. High blood pressure is a common cardiovascular condition across the world. The total number of people with hypertension across the globe may shoot up to 1.56 billion by the year 2025. Lack of preventive measures can raise risk of stroke and mortality. 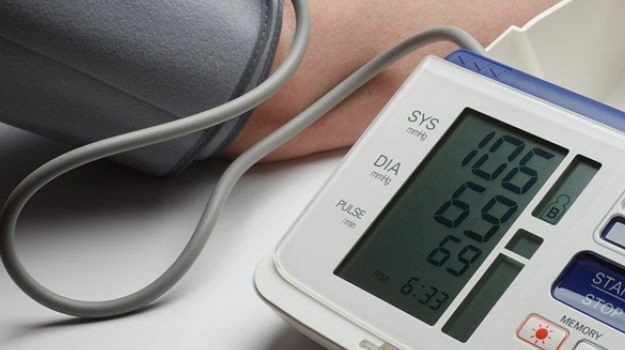 Patients with raised blood pressure are often advised to keep a close eye on their diet. Anything excessively salty or spicy may surge your blood pressure levels beyond 120/80 mmHg. It is also advisable to avoid junk and processed food. You can snack on fresh and seasonal fruits instead. Figs are said to do wonders for managing blood pressure levels. The sweet and delectable fruit can be enjoyed in both fresh and dried forms. They are traditionally known to cure constipation and boost digestion due to their high fibre content. 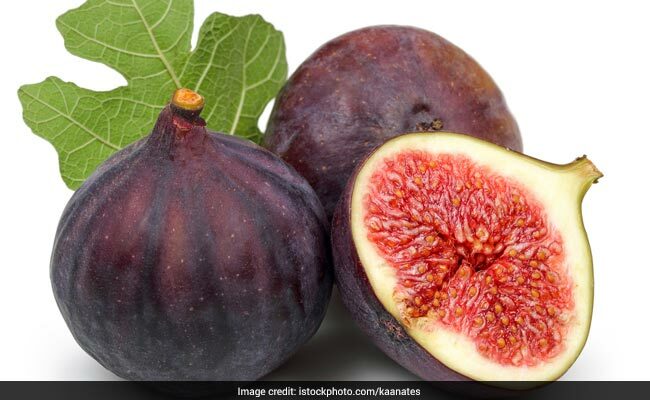 Figs are also one of the best sources of calcium, which is crucial to support bone health. Here's how they help in managing blood pressure. Potassium is a nutrient that helps negate the ill-effects of sodium. It acts as vasodilator and help discharge sodium through urine. Excess sodium puts a lot of pressure on the walls of our blood vessels, which in turn increases the blood pressure levels. Make sure that your daily sodium intake is less than 2400 mg.
You can include figs in salads or have them as is. You can also soak dried figs in water overnight and have it early in the morning. Soaking dried figs in water helps your body to assimilate nutrients better. You can add chopped figs to your granola and oatmeal too.